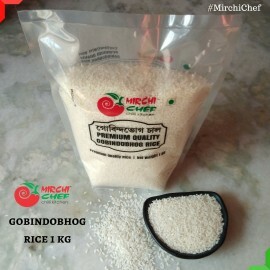 Sona Moong Dal is a very popular staple in all Bengali households. 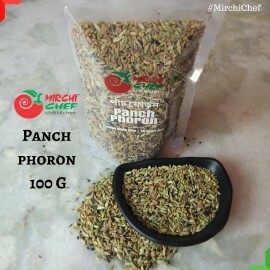 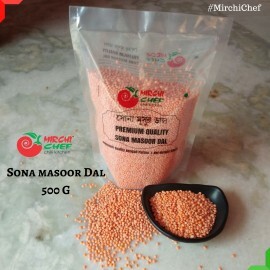 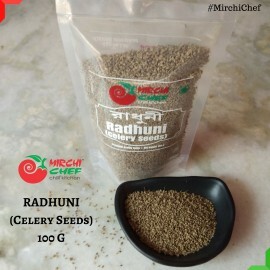 This Sona Moong Dal is class apart from regular Moong Dal available in the market. 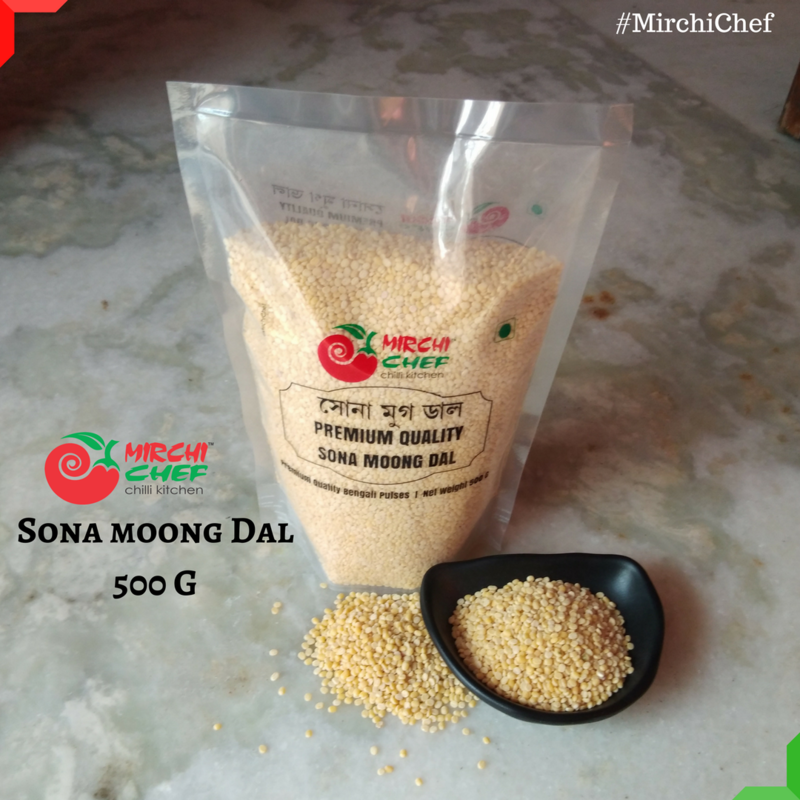 This Sona Moong Dal is considered a specialty across the country due to its small size and taste. 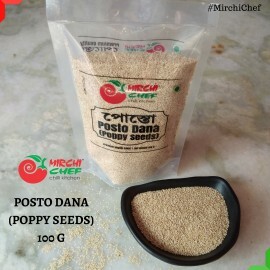 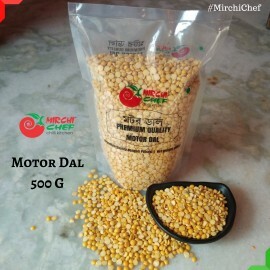 This yellow colored Dal can be used in making various dishes and its high end quality makes every dish a distinguished one.